Some beekeepers are deciding to stay away from B.C. blueberry fields this year, prompting concerns that the crop may be affected. Local growers rely on the insects to help pollinate their plants each year, with the help of people like John Gibeau. The beekeeper manages more than 6,000 bee colonies at Honeybee Centre that will be moved into fields across the Lower Mainland this spring. “This year’s a stellar year for us. Our bees will do fantastic this year,” he told CTV News on Monday. Honeybee Centre provides pollination services to a number of produce growers in the Fraser Valley. In addition to blueberries, bees are used to pollinate raspberries, cranberries, apples, strawberries, pumpkin, zucchini and more. 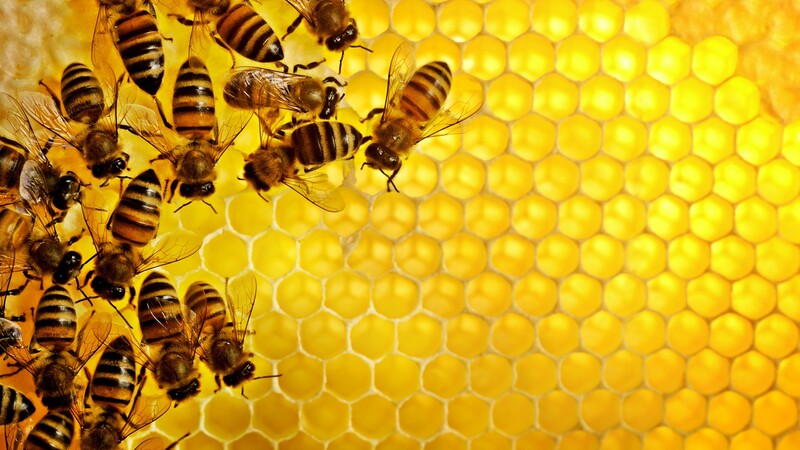 The apiary says honeybees are used to pollinate about a third of the food people eat. Companies like Honeybee Centre have been cropping up as the wild population of bees decreases – a sharp decline blamed on use of chemicals, pesticides, pollution and destruction of habitat. Farmers can rent the colonies for the blooming season to ensure their plants are pollinated. While Gibeau’s bees will be hard at work this summer, other colonies will be kept away from local blueberry fields. The industry is buzzing with worry over whether blueberry operations are harmful to bees. “Non-commercial beekeepers, beekeepers from out of province who aren’t used to pollinating blueberries, they don’t like to see the spray over the blueberries. They think it’s going to hurt their bees,” Gibeau said. The BC Honey Producers Association says this year about one-third fewer colonies will be made available for pollination efforts. “The bees that have been brought to blueberry pollination come out of the pollination period weaker and less healthy than they should be,” president Kerry Clark said. A provincial apiculturist told CTV that, so far, researchers have not found any scientific proof linking poor bee health to fungicides. However, a study is now underway. Gideau said 2018 will be the 40th year of using bees to pollinate the berry plants, and that there’s no correlation between a poor year and fungicide spraying, but some beekeepers told us they’ve seen significant losses. In the meantime, blueberry farmers are scrambling. “It will cost blueberry growers over $12.5 million in lost blueberry production,” Gibeau said, because without the bees, some will see production drop by as much as 50 per cent.